Chinese New Year is just around the corner, and it’s the time of the year to do some spring-cleaning, toss out your old and malfunctioning household appliances, and replace them with newer versions. If you’ve got some appliance shopping to do, read on to find out how to stretch your dollar, and get the best deals! Plenty of people receive household appliances as wedding, housewarming, or Christmas gifts… and what do they do with the ones they don’t need? That’s right – they put them up on Carousell, and sell them for cheap. So, before you spend your hard-earned money at Harvey Norman or Courts, check Carousell to see if there are any listings for the appliance you’re looking for. You might just find a brand new item, going for a discounted price! If you’ve hit the malls and checked out the prices in the physical shops, there’s no need to check the online prices of the same retailer, right? Nope – not quite. While the actual price of the product will likely be similar (if you pop into a retailer’s physical store, vs if you check out their online store), there might be differences in delivery and installation fees. For instance, if you purchase certain Harvey Norman items online, they waive the GST for you. You can also get $10 off your first purchase by signing up for their newsletter. How’s that for a good deal? If you’re buying your appliances at a fair or trade show, don’t be afraid to get in there and ask for freebies. It’s common for brands to bundle free items into purchases; for instance, you might purchase a fridge, and get an airfryer for free. Most people equate Chinese brands with low quality. That might have been true in the past, but these days, there are plenty of Chinese brands that can hold their own against more expensive, reputable European brands. Take Xiaomi, for instance. 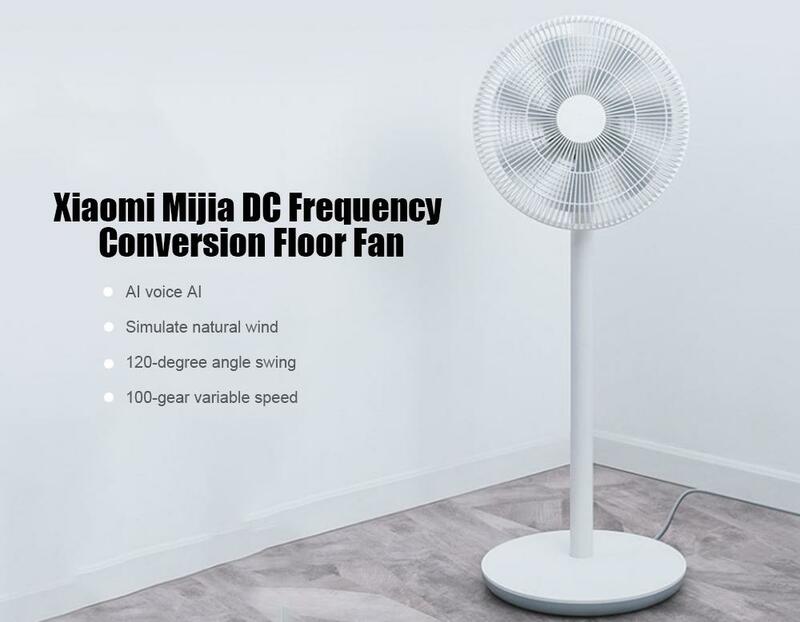 They’ve got a wide range of household appliances (desk lamps, air purifiers, kettles, standing fans); these are priced reasonably, and they’ve amassed plenty of good reviews online. Say you’ve been thinking of buying a new hairdryer, and your budget was originally $100, but after researching online, you’re tempted to get a more expensive model. Take the Dyson Supersonic Hair Dryer, for example. Yes, it might cost $599, but it comes with plenty of cool features, including a diffuser, a smoothing nozzle, and even a “cold shot” that helps to set your hair after styling. Should you splash out that extra $500, or should you not? Here’s what you do: consider your current lifestyle, and think about whether you’ll actually use these features. For instance: say you typically spend 5 minutes on a quick blow-dry in the morning, and you can barely make it to your office on time as it is. Bearing this in mind, do you really want to commit to waking up half an hour earlier just so that you can do a proper blow-dry, and style your hair using the Dyson Hair Dryer? If the answer is no, then resist the temptation to buy the Dyson, and just get a cheaper model! If you found this article helpful, 99.co recommends The homeowner’s guide to sprucing up your home for CNY and Huge savings on brand name appliances for all tech geeks out there!